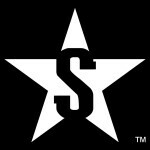 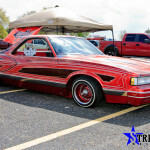 As we’ve mentioned in earlier articles, we’re reaching back through our archives and digging up coverage that was never published in the pages of StreetSeen Magazine. 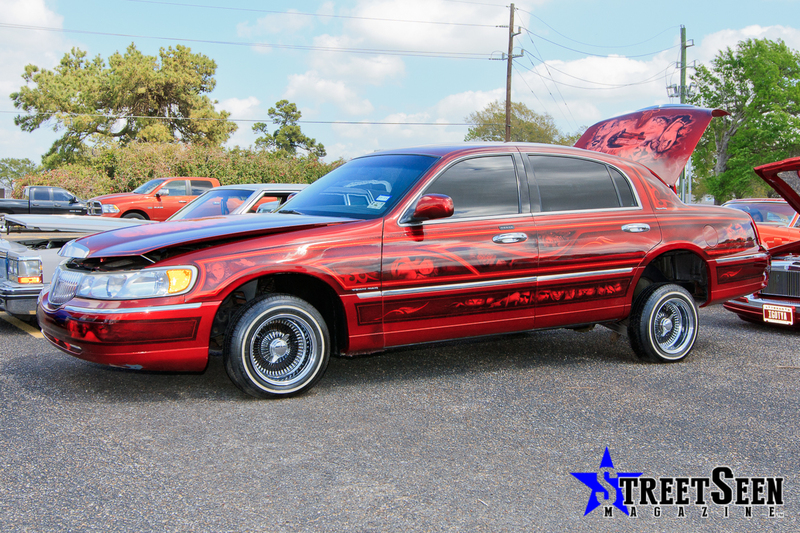 We came across this gem in the bunch. 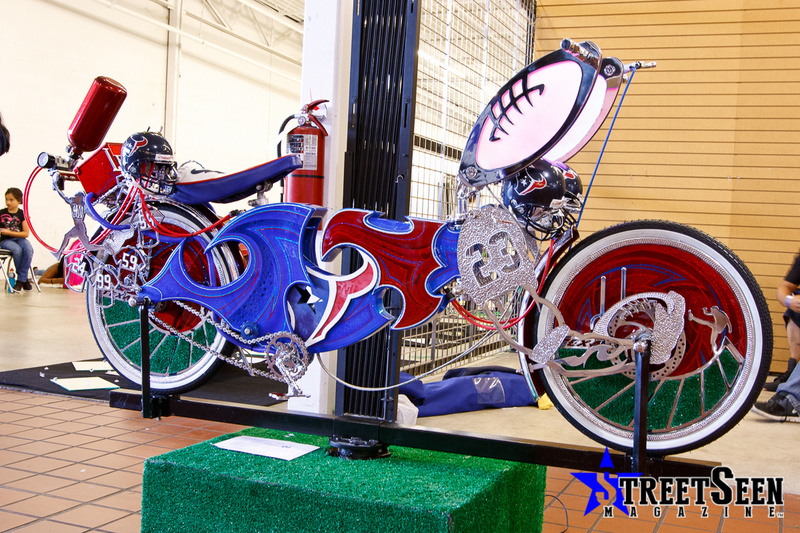 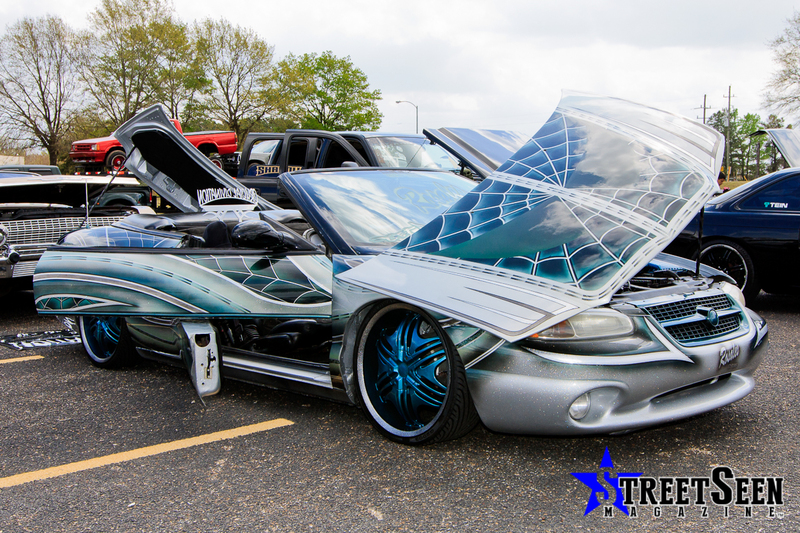 The March Madness show was the kickoff show for the 2013 WEGO Tour in partnership with the Houston Region Tour. 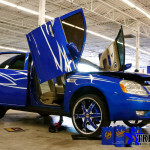 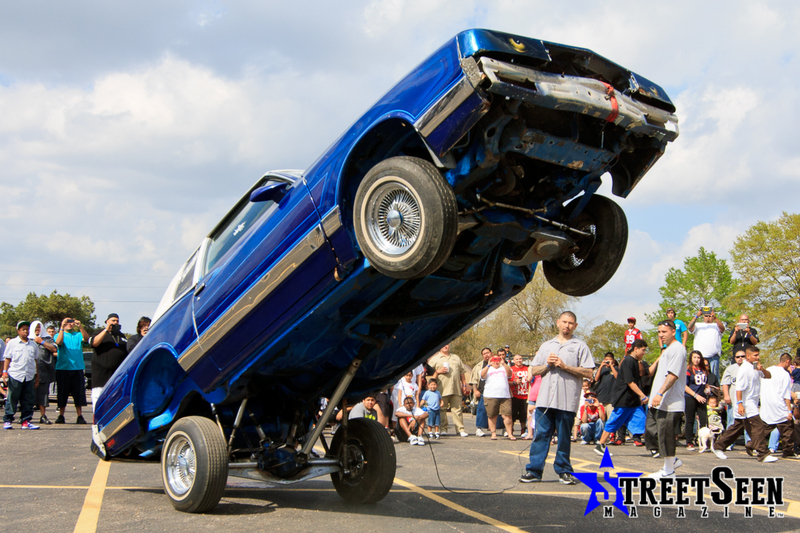 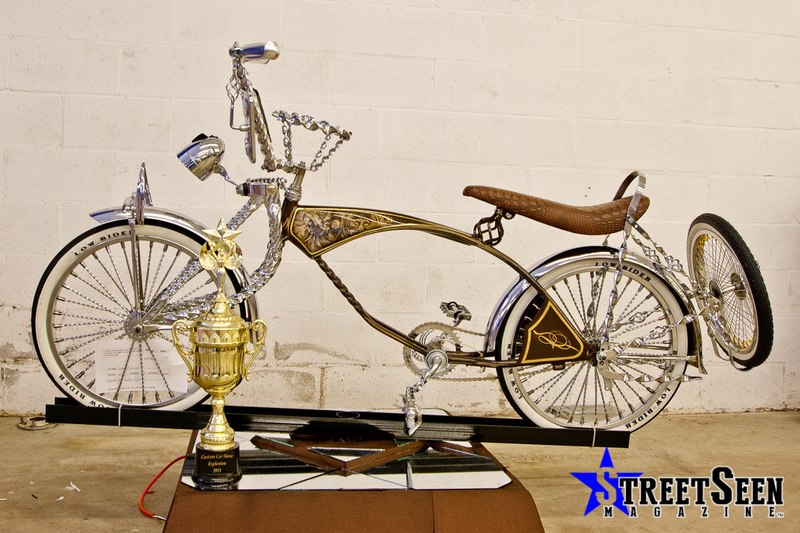 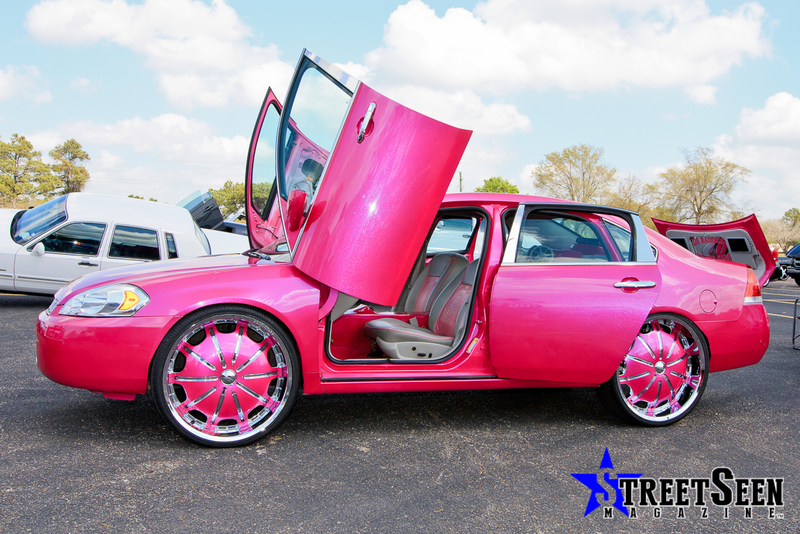 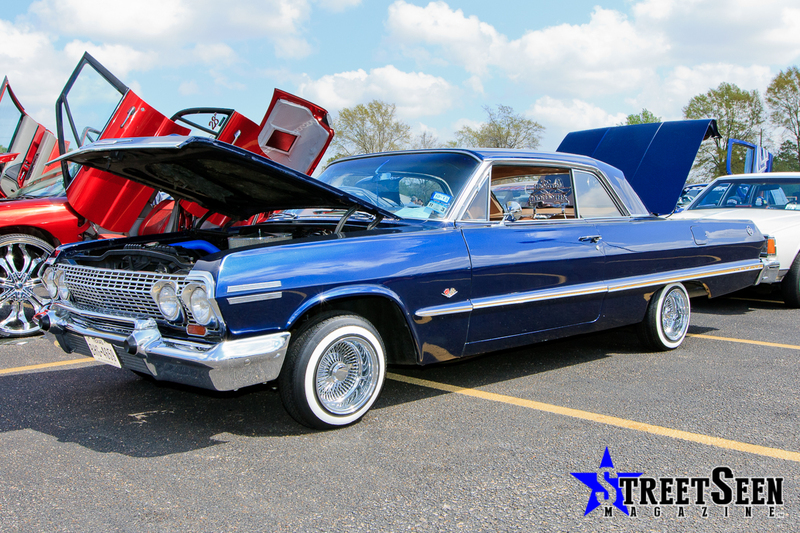 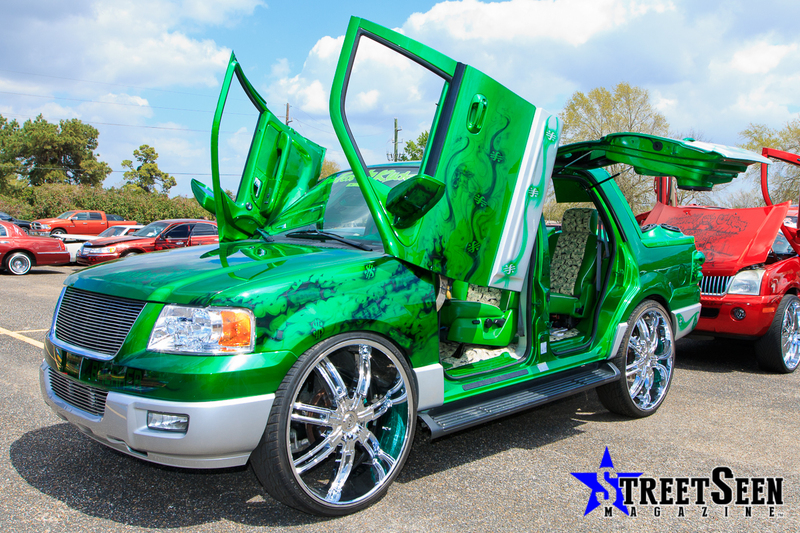 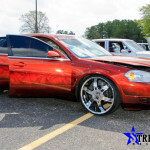 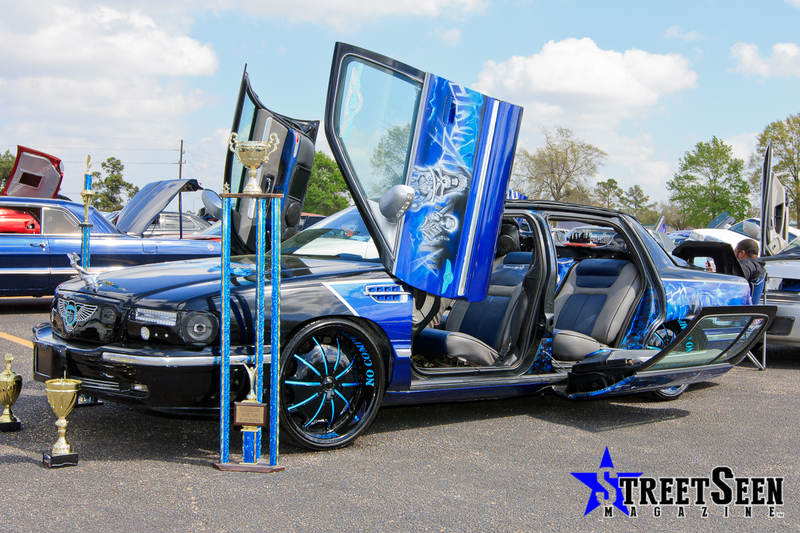 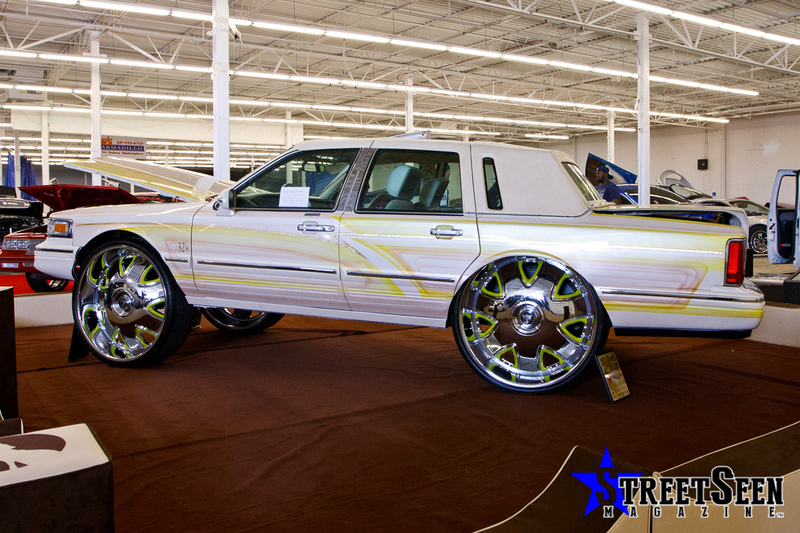 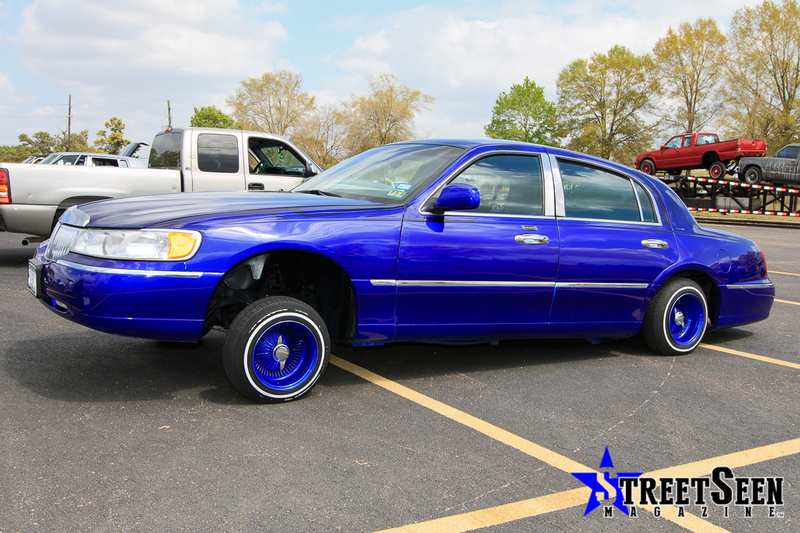 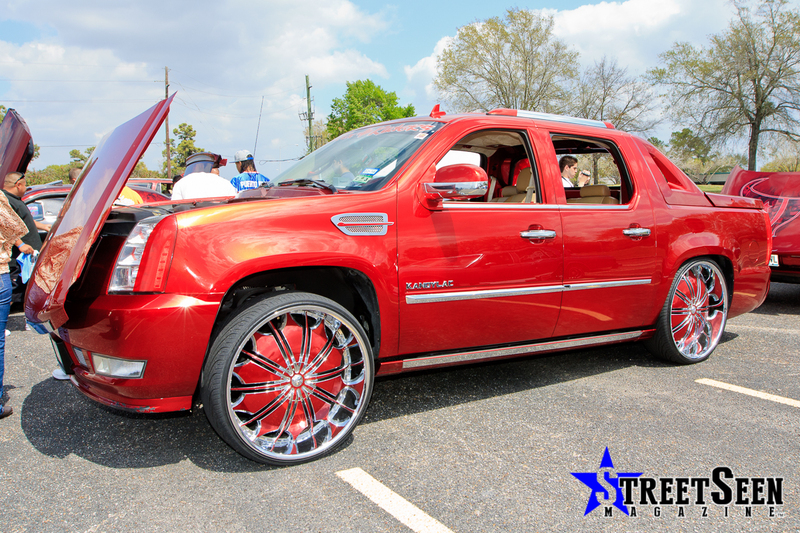 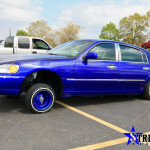 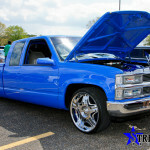 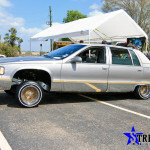 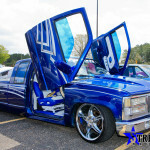 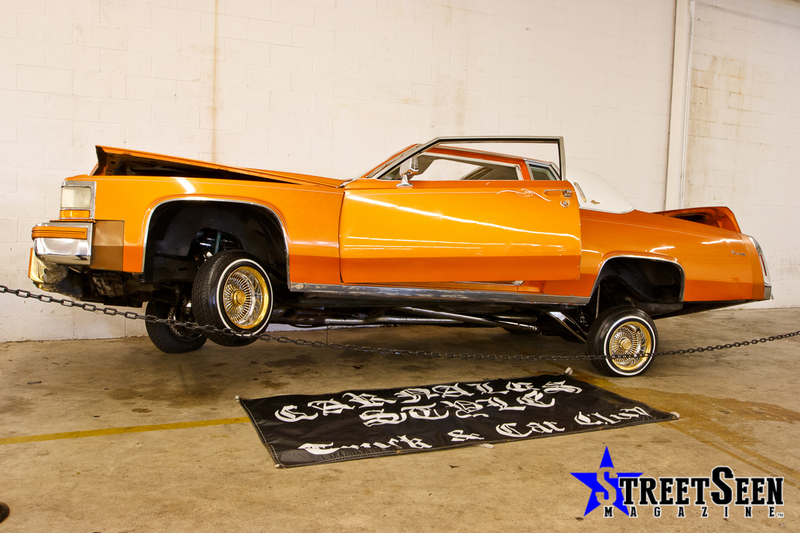 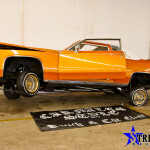 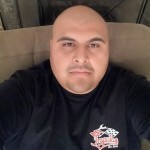 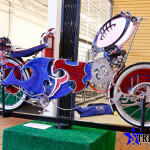 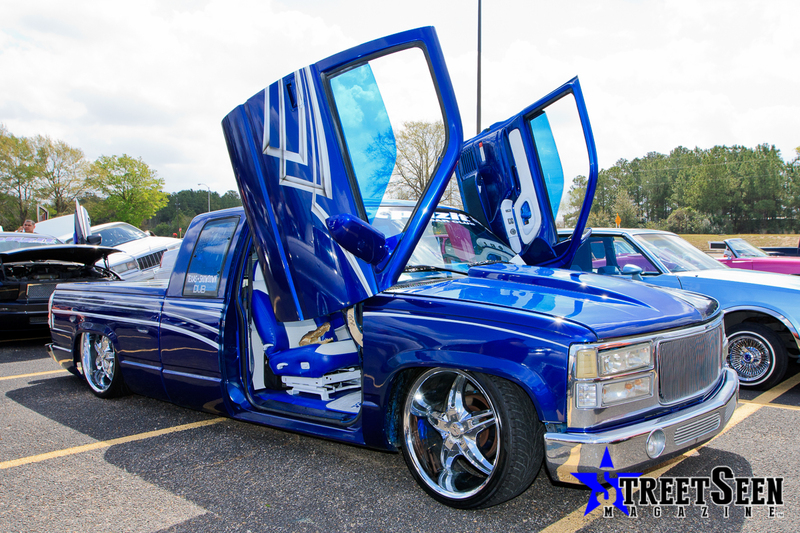 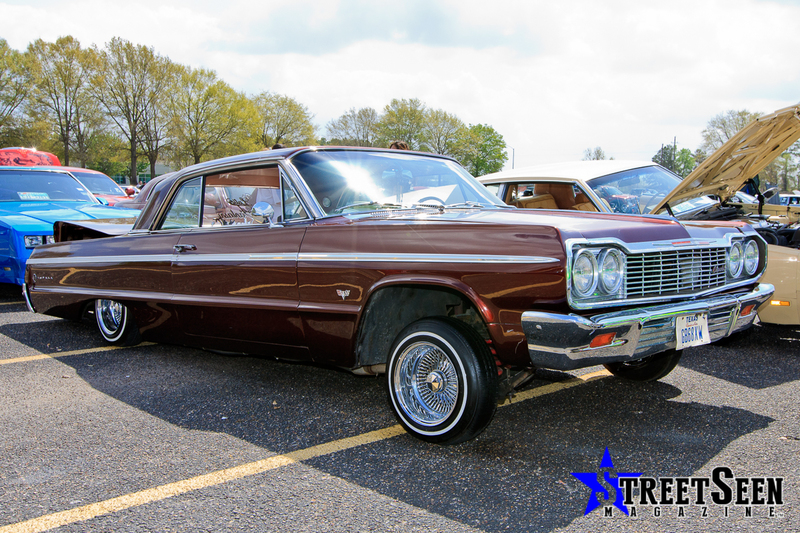 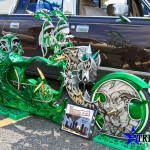 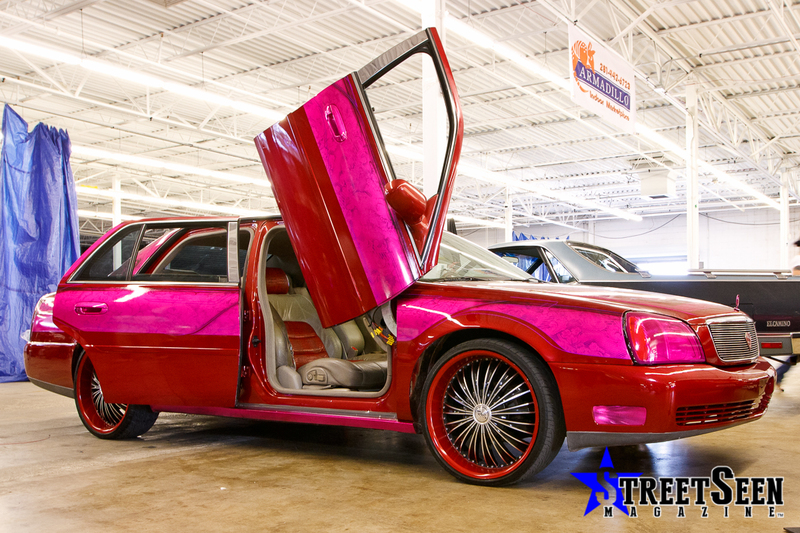 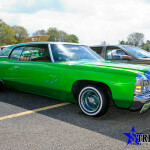 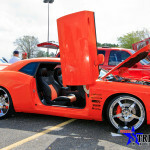 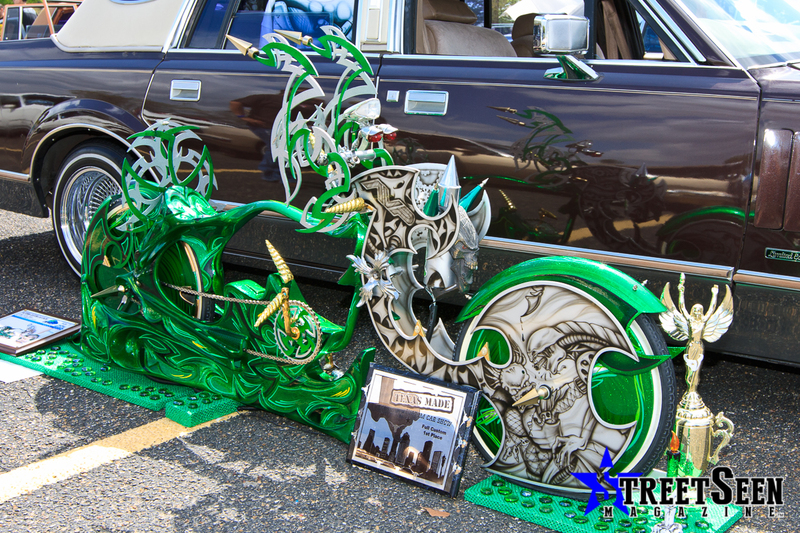 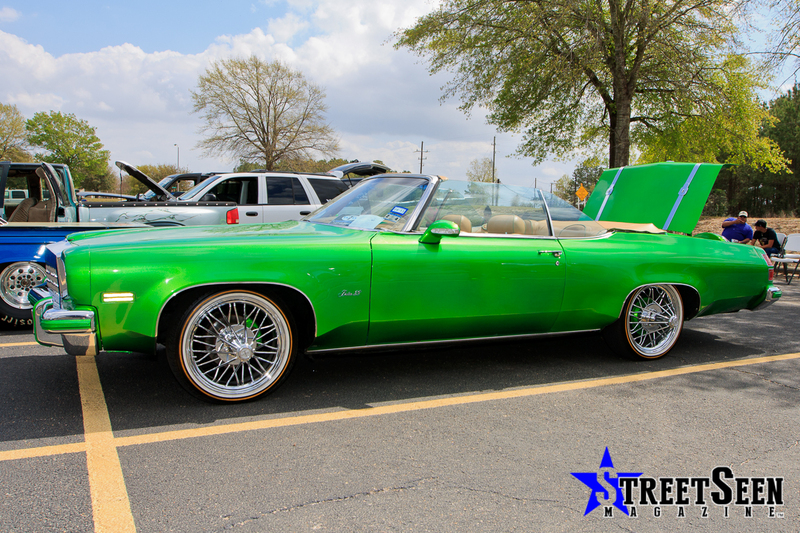 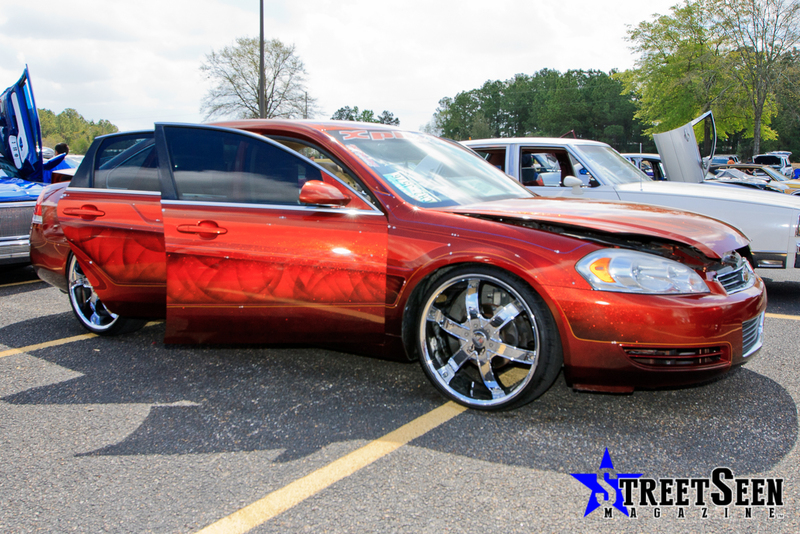 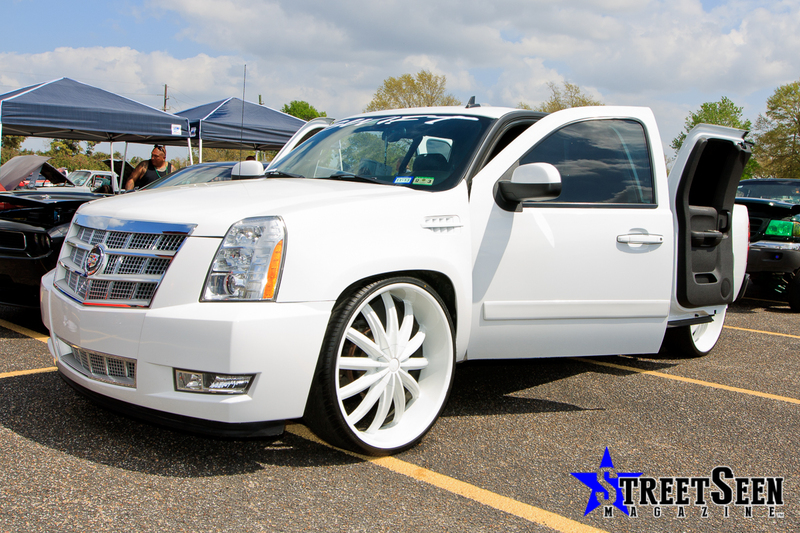 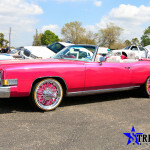 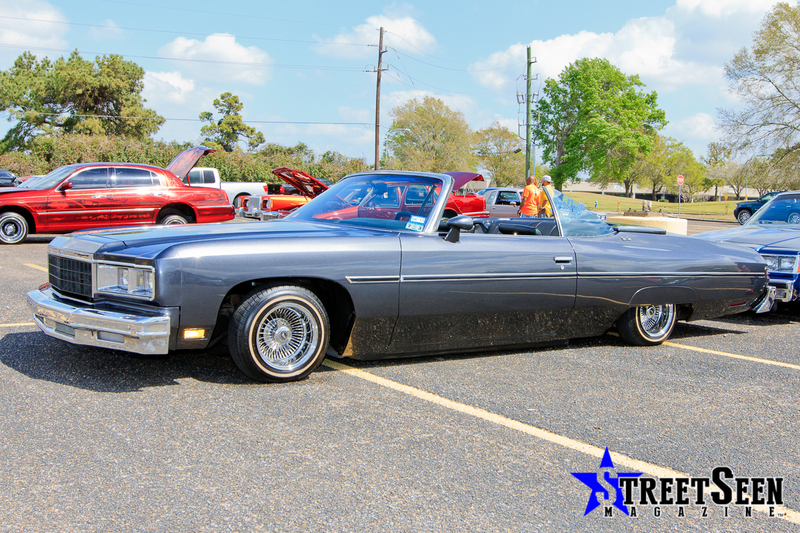 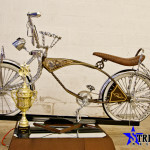 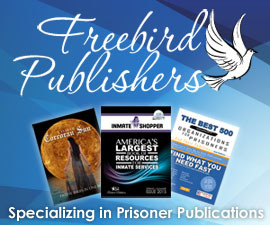 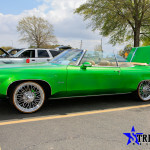 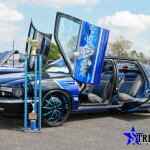 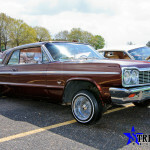 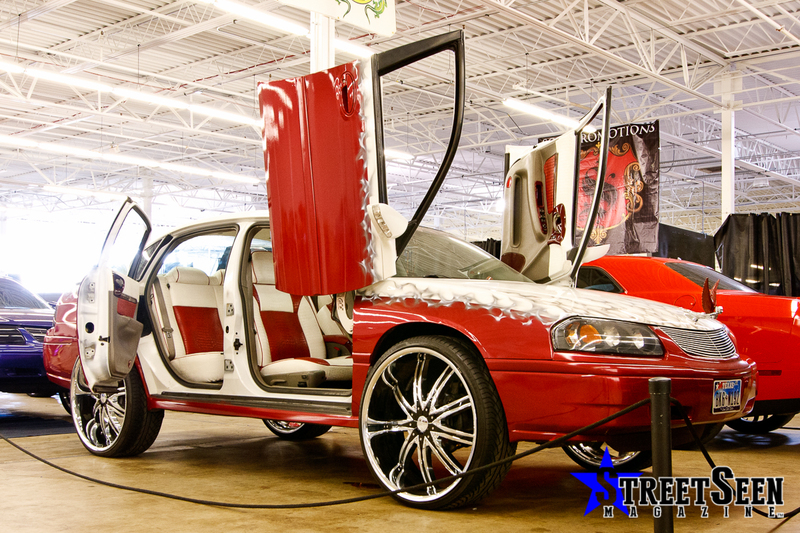 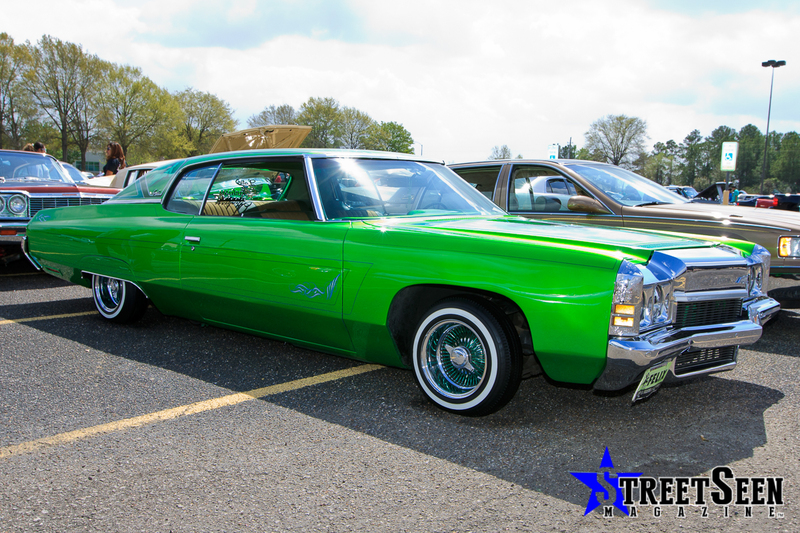 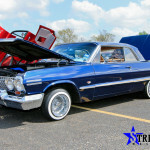 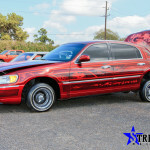 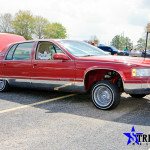 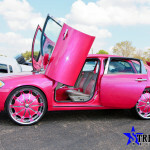 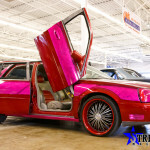 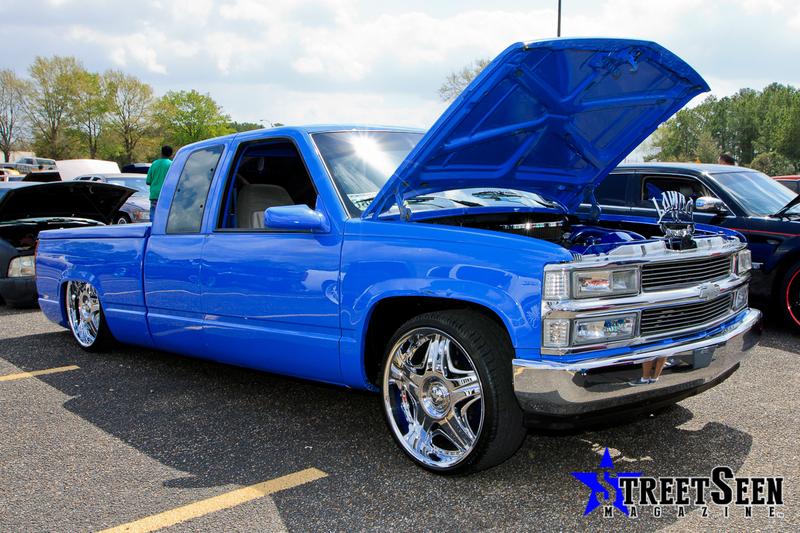 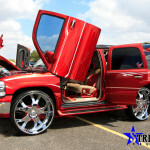 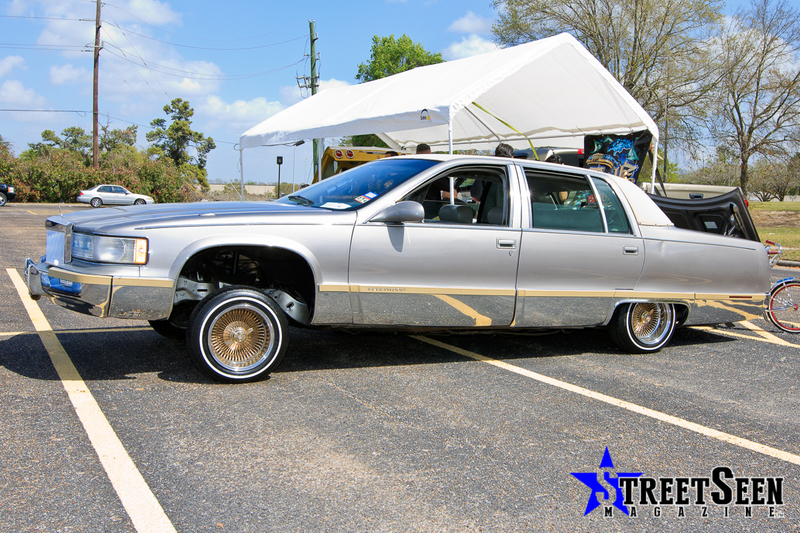 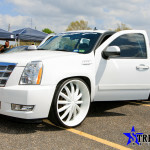 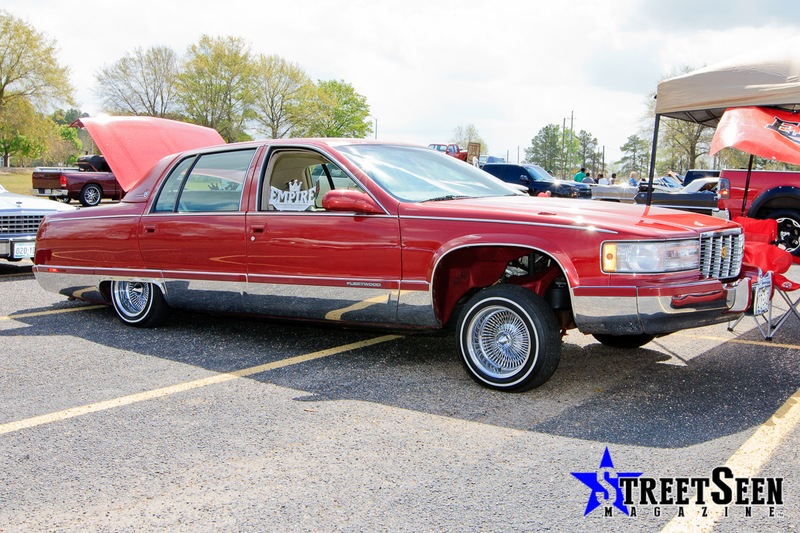 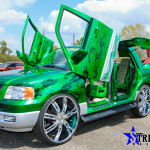 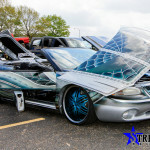 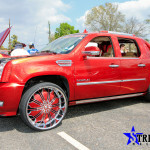 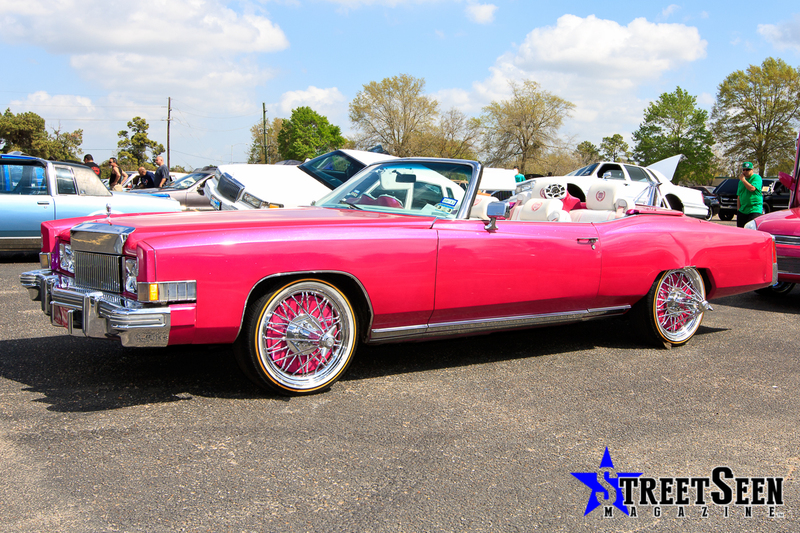 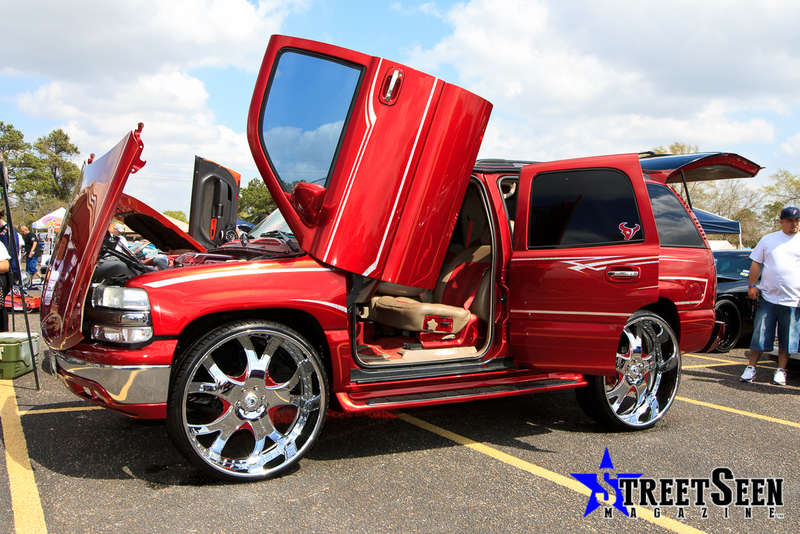 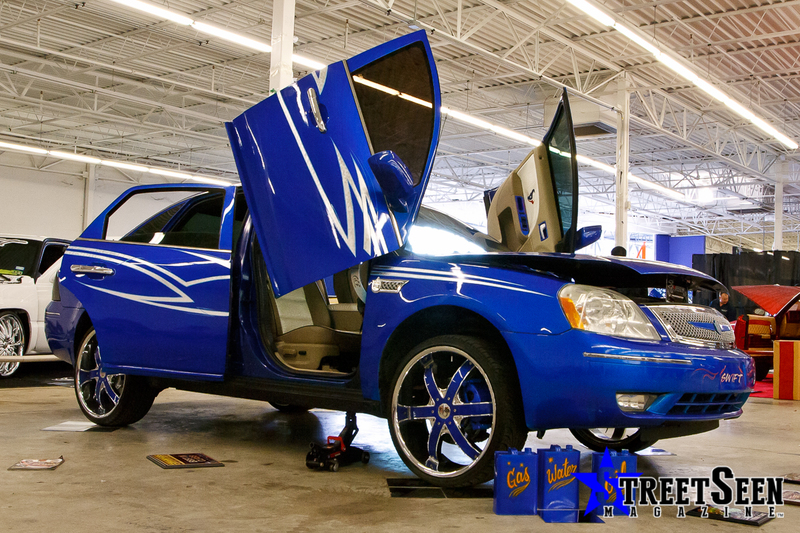 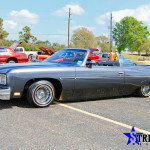 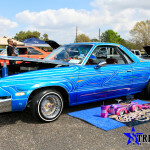 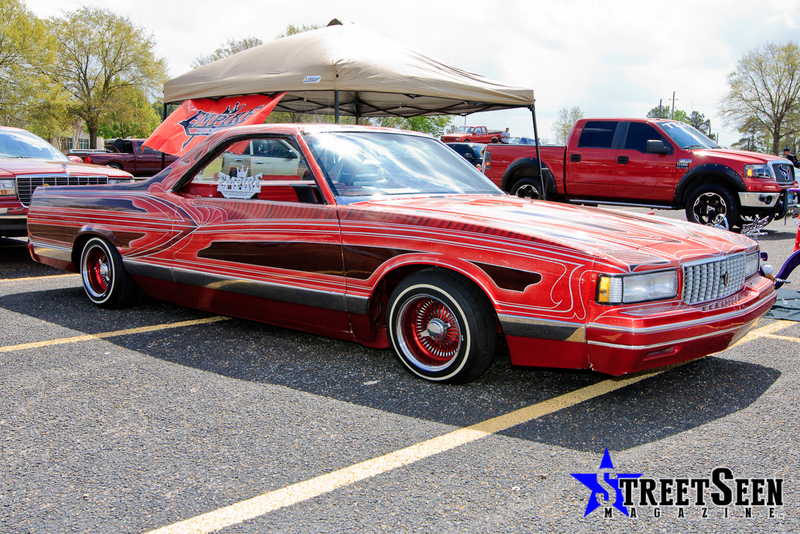 It took place at the Armadillo Flea Market in Houston, a popular venue for many car clubs hosting their own car shows. 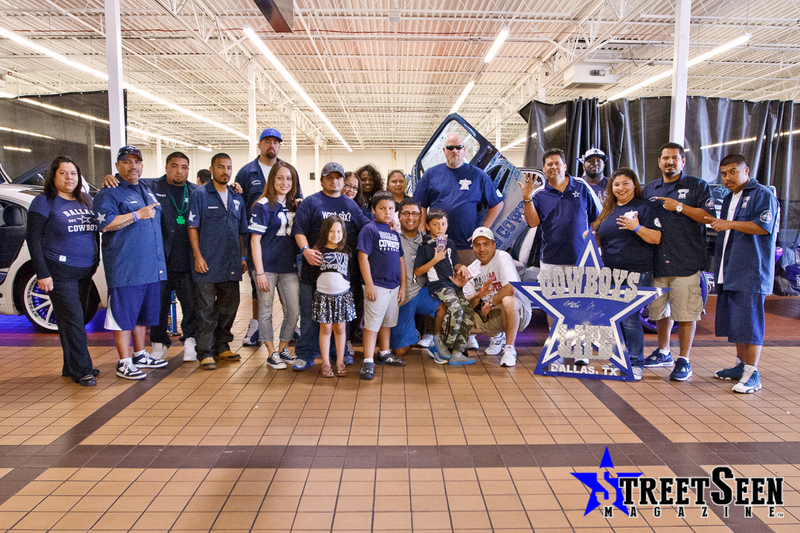 Being the very first show on the tour for the season, the turnout was phenomenal. 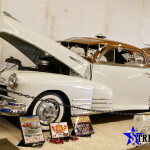 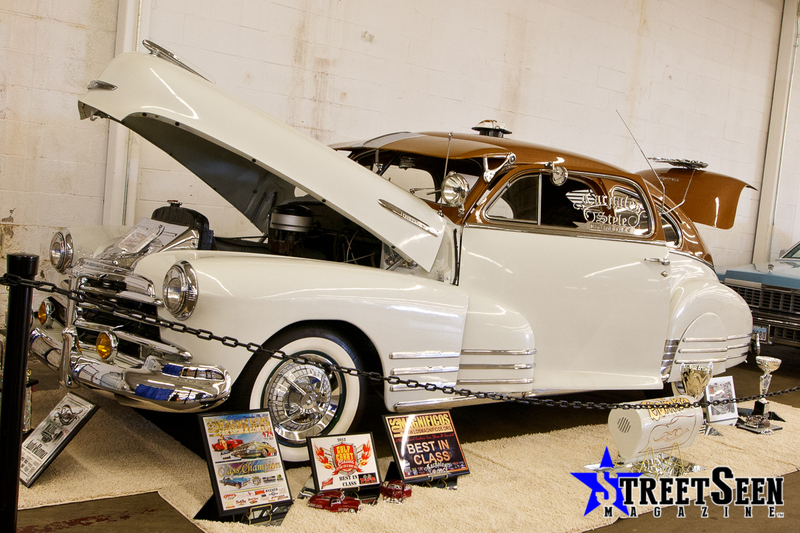 Many car clubs and participants getting cabin fever over the long winter season were aching to get their rides out of the garage to get them show ready. 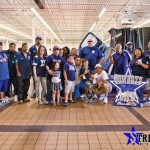 Like at any WEGO Event, the top clubs were in attendance to get the jump on the Tour’s Club Champion title at the end of the season. 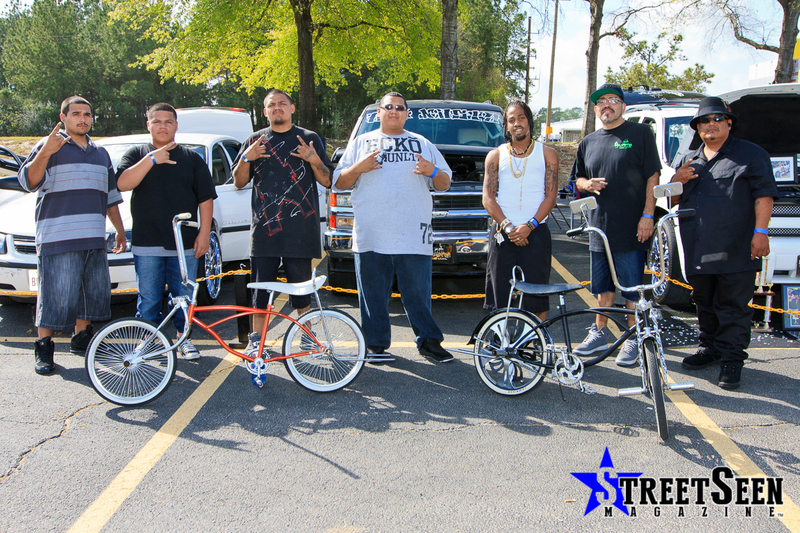 Low lows, classics, trucks, bikes, and luxurys filled the parking lot outside and the convention area indoors. 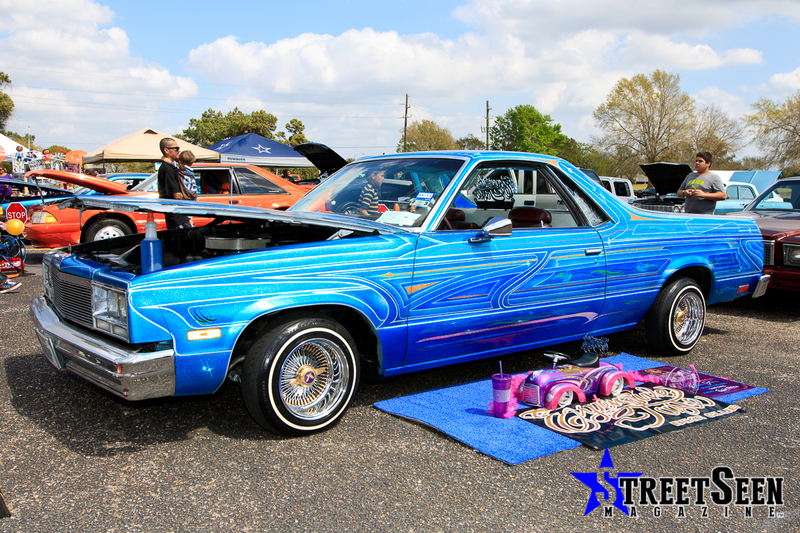 Kandies, chrome, flakes, pearls, and pinstripes painted the canvas on this day. 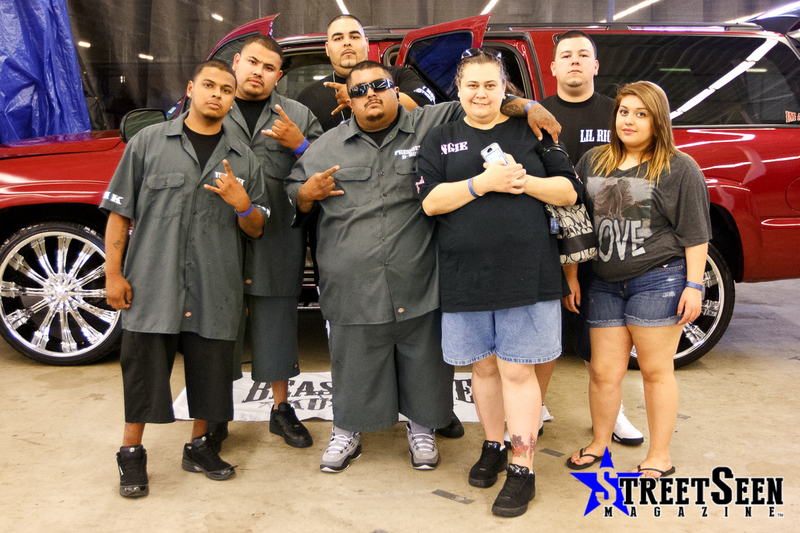 The beautiful ladies of H-Town Bail Bonds were taking photos with participants throughout the day and Car Show Hottie Nikki Marie was making heads turn wearing the trademark StreetSeen dress. 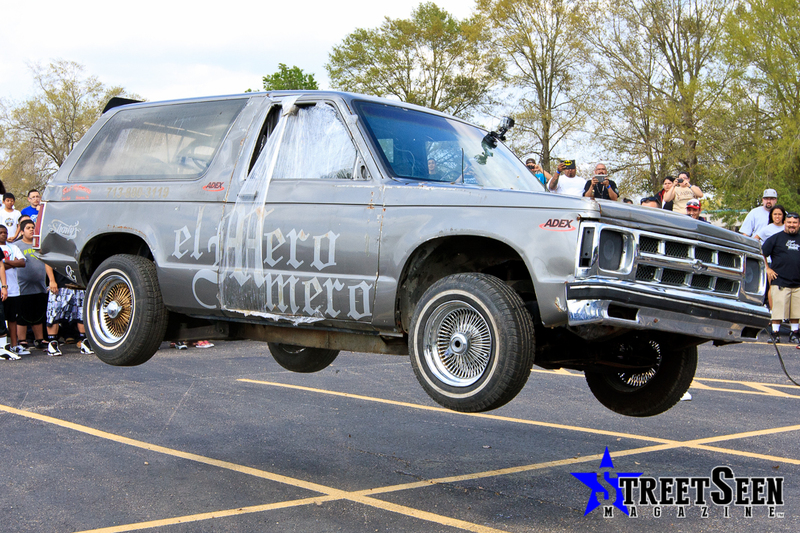 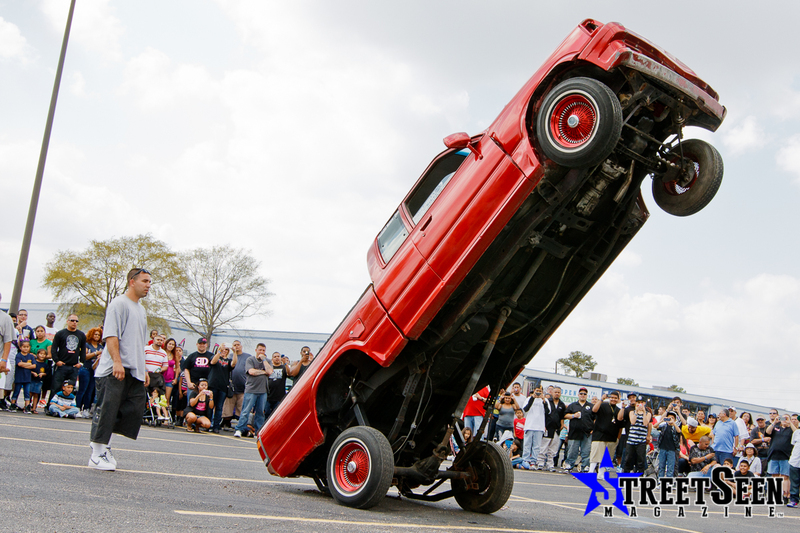 In the hop pit, the boys of Shorty’s Hydraulics made some noise not only with a hopper, but with El Mero Mero, their signature dancing Chevy Blazer. 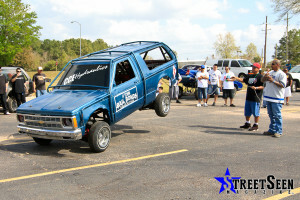 Not to be outdone, the boys of HRT had a dancing Blazer of their own. 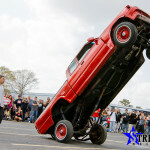 Good thing they thought of welding a roll cage on the exterior because they managed to flip it upside down during their exhibition only performance. We really enjoyed taking a trip back through memory lane browsing through the unpublished images from this show. We hop you enjoy them as much as we did. 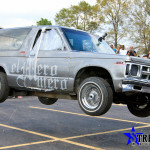 Many thanks to Jon Chuck and the boys of the WEGO Tour for having us out.